California Shutters are the luxurious louvers that allow light and natural air into your home. DC Shutters offers California Shutters for all kinds of windows and even large doors, including patio doors. For that extra touch of elegance you can use these thin louvered shutters as room dividers as well. Our California Shutters come with a smooth lacquer finish and in endless hues of paints and stain. All together the California Shutters provide a truly uniform look to a house. The curb appeal to such a house is simply wow! Plantation shutters make a wonderful choice for a window treatment. 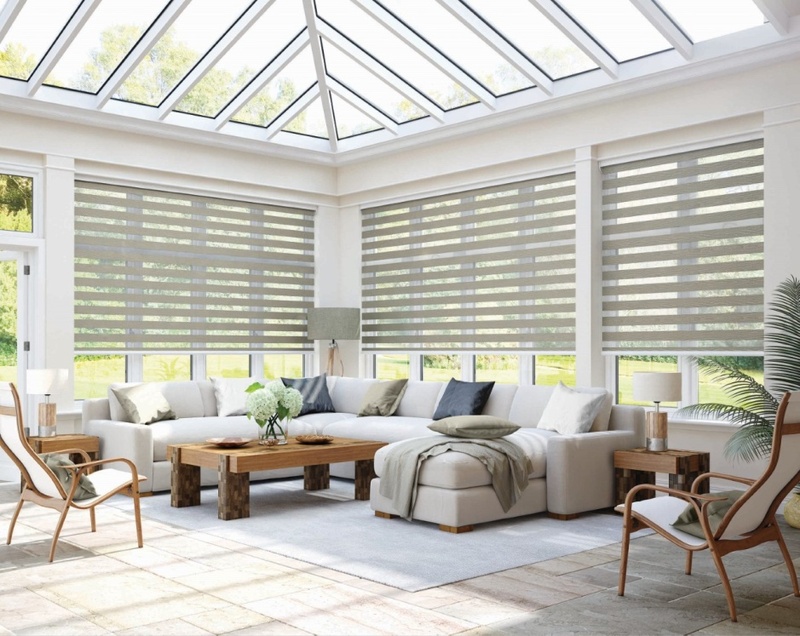 You will appreciate their versatility, plus they are money well-spent, given that they increase the value of your home, and are more cost-effective than custom draperies! You can find them in numerous styles and a variety of louver sizes, with the most popular size being 2 ½ inches. However, the shutters shown in this bedroom have larger louvers (3 ½ inches) , this allow more light in.There are no other window treatments that can be financed into the purchase of your home. Why, so? Because, plantation shutters are extremely appealing, which is why they stay with the home, most of the times, when it is sold. 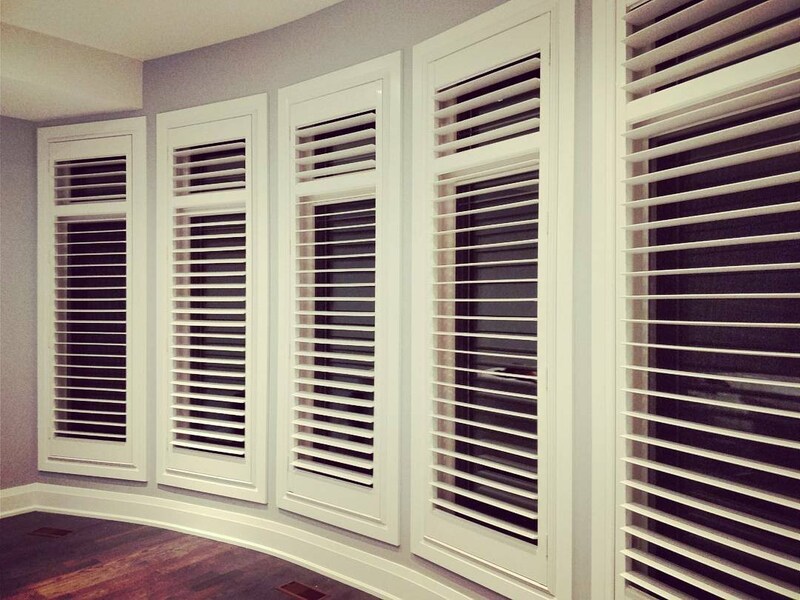 At DC Shutters, we provide a wide range of design shutters across Brampton, Oakville, Kitchener, Waterloo, Hamilton, Niagara, Toronto, Richmond Hill, Aurora, Newmarket, Ajax, Whitby, and Oshawa.